Students are a socially and politically very active social group. Therefore, there are often cases of student protests, some of which fundamentally changed history. Here are a few such cases. In each country, there are a few weeks or months before something happens. Often, it is a man walking with a high-powered walk into a church or school and opens fire. The national response is a prerogative one with outcries that last for a few days in the background of political noise. Afterward, students go online to buy assignment online in Australia and forget that things need to be changed. However, the issues that are taken seriously and those where the activists do not give up and they continue to fight for their rights for years, until, eventually, they get justice. The inconsistency of teens trying to get justice and being involved in politics has been noted. Throughout history, the most effective movements were running by college students and sometimes those in high school. However, there are many other actions that were brutally crushed, and these have discouraged students from fighting for their rights. Most famous activists were involved in a student protest throughout the history of protest in American. These conservative college students have found a way to make their presence known their action rarely coalesced in these broader movements. Here are seven most inspiring student protests that moved to challenge an adult society. 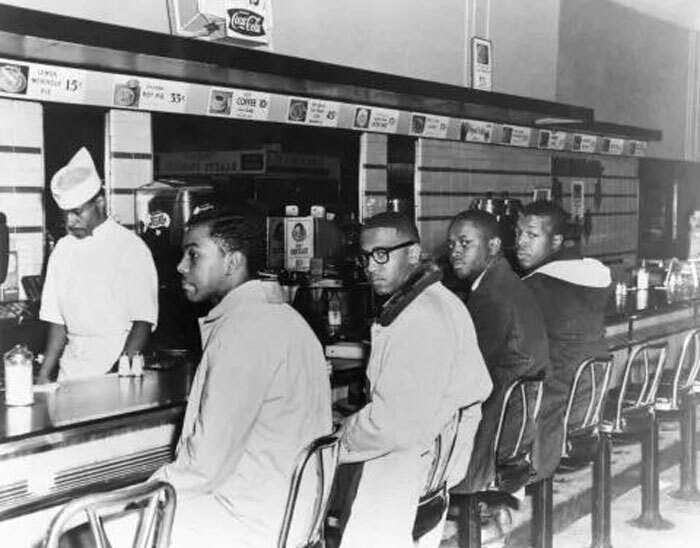 These were lunch sit-ins in Greensboro that later changed the history of America. They were started by only four teenage students who walked up to the Woolworth’s lunch counter and totally refused to leave. When Franklin McCain, 19; Ezell Blair Jr., 18; David Richmond, 18 and Joseph McNeil, 17 made their stand, no one thought they would change anything in the system. These then North Carolina Agricultural and Technical State University were joined, eventually, by 300 others. By summer that year, these sit-ins had spread through more than 50 cities, and lunch counters were desegregating quickly. To continue coordination of these sit-ins, learners created a Student Nonviolent coordination committee, which would later play a critical role in the freedom rides and voter registration efforts. It later contributed passage of civil rights Acts of 1964 that outlawed segregation in all public places. This group showed just how powerful, even a small group of people prepared to stand alone could be. In an interview in 2005, McCain said that all one has to do to effect change is to identify what needs to be done and do it even without a look at the masses for help. In 1968, there was a continental explosion of student protests. While some accomplished their goals, most did not. Even those that did not succeed inspired others to try and protests for the changes to be implemented. In March 1000, students from Howard University took over the administrative building and most barricaded themselves in the dormitories. They all wanted the university’s president to resign. They also wanted the curriculum to emphasize the African American culture and history and a judicial system for students to be created. Two of these demands were met because these strikes paralyzed the learning processes even after the students had cleared out. 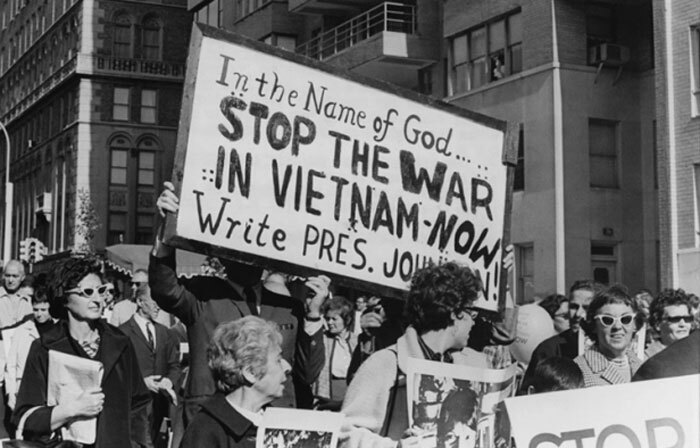 There were numerous antiwar protests throughout America. 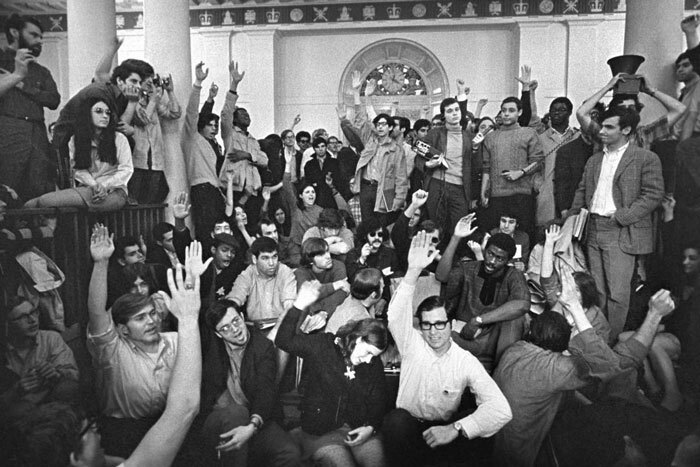 However, the largest was in the fall of 1969 and was held by learners in Georgia protesting the Vietnam War. In October, students gathered in memory of those killed in Southeast Asia. These protests continued till the early 1970s. Most students wanted social changes made in the 1970s. For Georgia, for instance, new organizations were formed to address all the concerned and fight the rights of previously marginalized and ignore people. Throughout this time, women worked hard to change abortion laws, get equity and have the gay men and women liberated. The issue only became severe when students fully participated in activism in political and social upheaval to nations. These play a crucial role in changes that were affected in the 20th century. In 1976, a peaceful march in Johannesburg turned deadly when the police responded with teargas and guns. They were protesting laws that mandated Afrikaans-language be used in education but they unintentionally set in motion worldwide apartheid. The images of police brutality were spread throughout the globe, and it drew international attention to brutality in South African. These resulted in economic stress eventually that caused things to change. 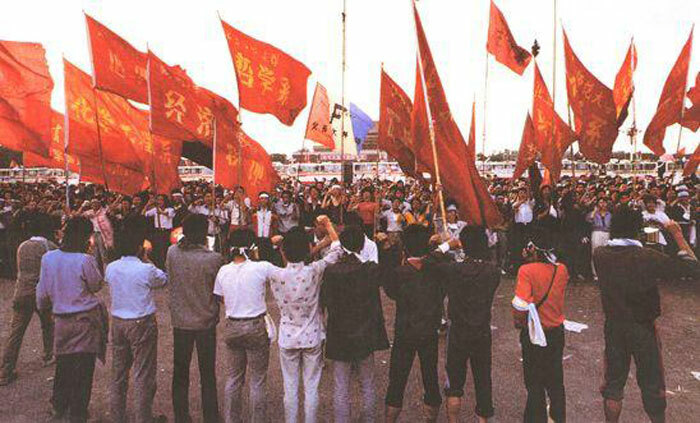 In June 1989, there were student-led pro-democracy demonstrations that ended in the slaughter of thousands. Chinese troops started firing towards the crowds of protestors where possibly thousands of people were killed. The death toll was never released. China is not a democracy, and in many ways, most protests here did not bear the intended fruits, which have discouraged activists to date. However today, human rights organizations are not allowing such massacres in the country. After several scuffles between the police and college students, officers raided a dorm of the University of Tehran. It ended up wounding at least 20 people and jailing 125. While they intended to settle unrest, they did the opposite. In response, more than 10,000 Iranian students began protesting which forced even the president to condemn the police brutality. In the long run, student activities were no longer tied to political parties.